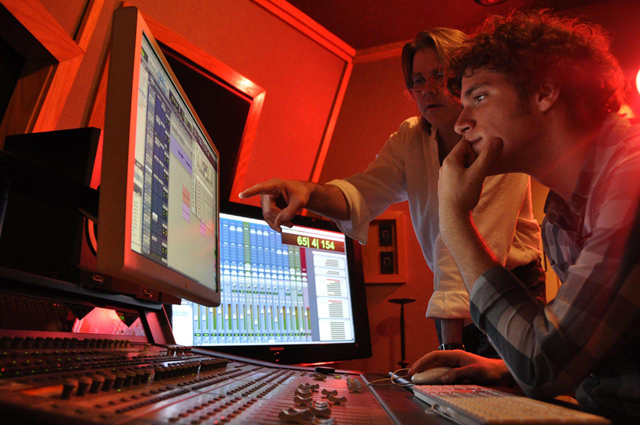 This curriculum is designed for those seeking a position or career in audio engineering or music production. Our most diversified option that provides an excellent audio engineering course coupled with a music producing / production course. This curriculum is designed for those seeking a position or career in either field, thus providing a broader and more complete recording industry education.